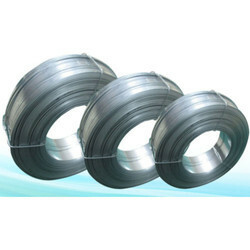 Heavy coated galvanised round wire. 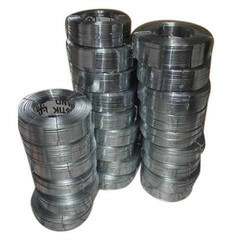 We are the leading manufacturer and supplier of 2.64 x 0.61 mm Galvanized Wire. 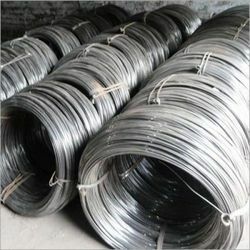 With our vast experience & knowledge in this field, we are engaged in providing a quality-assured range of Electro Galvanized Wire. 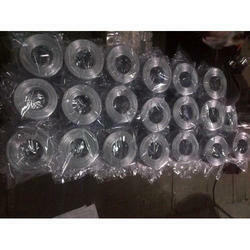 Looking for Galvanized Wires ?